Kindi Academy is leading the way in educating our next generation and furnishing them with the skills our 21st century needs. 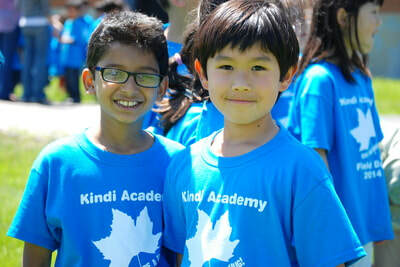 Our Kindi methods produce students that are curious, creative, collaborative, and fluent communicators. In addition to rigorous and advanced academics, our students grow to be confident individuals charting their own path into the future. Help us fulfill our vision by contributing to the school. We are holding this Fundraising Lunch to collect the funds necessary to buy a New School Building in Lisle. ​Be part of the future. Be part of success. ​A former journalist and Emmy award-nominated editor at CBS-TV, State Senator Jacqueline Y. Collins has used her experience and communication skills in support of a progressive agenda to create economic and social welfare policies that reduce inequality, expand opportunity and strengthen communities. Born in McComb, Miss., Collins moved as a child to the South Side neighborhood of Englewood. She majored in journalism at Northwestern University and is a graduate of Harvard’s John F. Kennedy School of Government and Harvard Divinity School. In 1983, she worked on the massive voter registration drive that helped elect Chicago Mayor Harold Washington. In 1984, she served as press liaison for the Rev. Jesse Jackson during the Democratic National Convention. From 1987 to 1999, she volunteered as minister of communications for the Faith Community of St. Sabina. 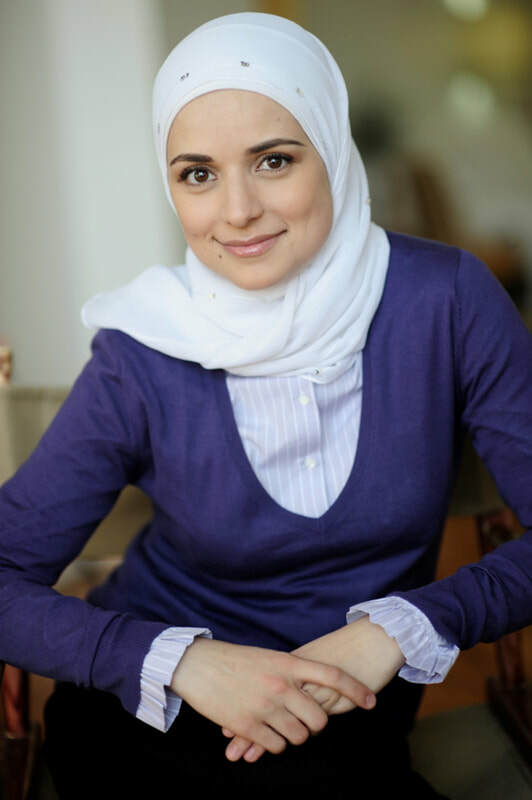 In 1998, she was honored as a Leadership Greater Chicago Fellow and also had the distinction of serving as a 2001 Legislative Fellow for Sen. Hillary Rodham Clinton in Washington, D.C.
Mariam has been reporting and anchoring in Chicago for over 13 years.Mariam started her Chicago journey with NPR affiliate WBEZ, and worked as a political reporter for Illinois Radio Network.Currently, she’s an anchor and reporter with WBBM Newsradio where many of her stories air nationally. Mariam was on the team that won the national Edward R. Murrow award for best breaking news. She also won 3rd place in the silver dome awards for best spot news coverage in the shooting death of 7 year old Amari Brown. Mariam co-launched the first ever American Muslim talent night at the University of Illinois. She starred in the award winning short film “The Outcast” which was selected to be screened at the 2017 Cannes Film Festival in France. Mariam studied improv, sketch comedy and standup through various programs in Chicago. She also studied guitar at the Old Town School of Folk Music. Currently she performs at different events and creates video content that tackles a variety of topics from a humorous perspective. Mariam launched hijab fashion website Hijabtrendz in 2007 as a platform to explore fashion, beauty, entertainment and pop culture from the point of view of an American Muslim woman. The website grew an audience of over 800,000 on Facebook through word of mouth. This ticket is available for adults and children. Main Hall ticket holders will have access to both Children's Hall and Main Hall. This ticket is available for children 12 and under. Childcare is included and a special kid-friendly lunch will be served. This ticket does not include access to Main Hall. Buy a table and bring over your family and friends and invite them to support Kindi . As a Kindi Parent, you can save us close to 4% of ticket price that goes to credit card processing fees and site fees if you just fill out a form. We will charge your FACTS account. If you still prefer using a credit card, please go ahead and click on the link in the section below, "Kindi Friends". We love our Kindi Friends! Your passion for education and connection with children will definitely satisfy your hunger to serve the community. Your dollars go long ways in supporting our cause. Go ahead and give us your best.